Without your home’s furnace, you’d likely be shivering from the cold in your own house, or tending to a fire to keep you warm. Luckily the modern furnace provides easy warmth and comfort for your entire household. Though furnaces are a miraculous invention to the modern household, they won’t always be perfect. A furnace is a machine after all, and machines eventually break or need routine maintenance to keep them at their strongest. So, what does it mean if your furnace turns on for a minute, then immediately shuts off? A furnace that’s clicking on and off frequently is not going to be able to do a good job heating a home, and it’s not normal. 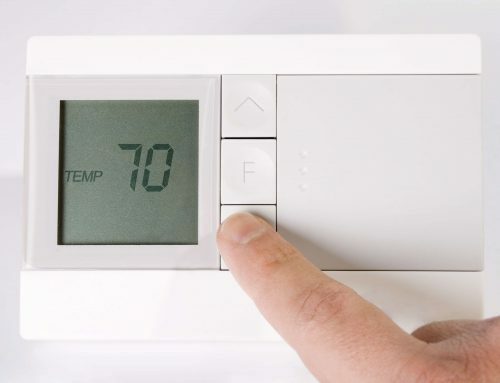 Let’s learn more about what you should do when your furnace keeps turning on and off. There’s an industry term for this, and it’s known as short-cycling. Short cycling is when a furnace activates on, blows warm air for a very short period, shuts back off, and repeats the process. 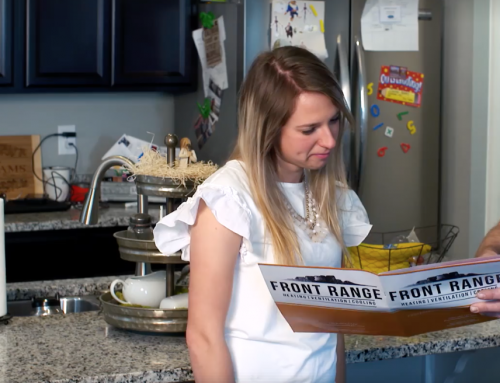 A normal furnace is meant to run for a certain cycle to warm the home, and this is where we get the term short-cycling for a furnace that is turning on and off frequently. Now that we know more about short-cycling, why is it happening? There are a few different causes of short cycling. Let’s discuss some of the more common causes. 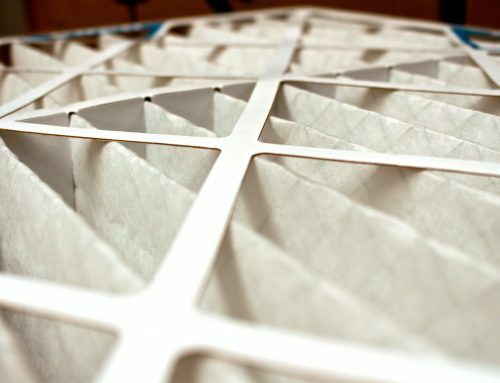 A dirty air filter makes your furnace work much harder than it typically would. 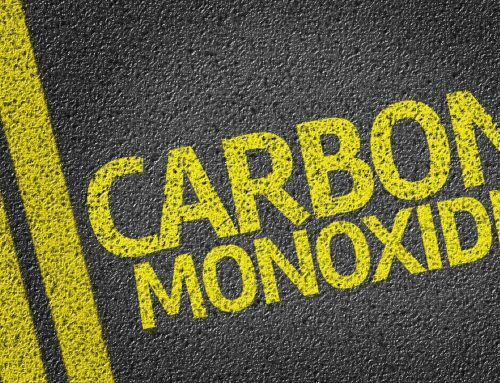 When the furnace works too hard and overheats, it will trigger a safety device on your furnace and will shut things down. 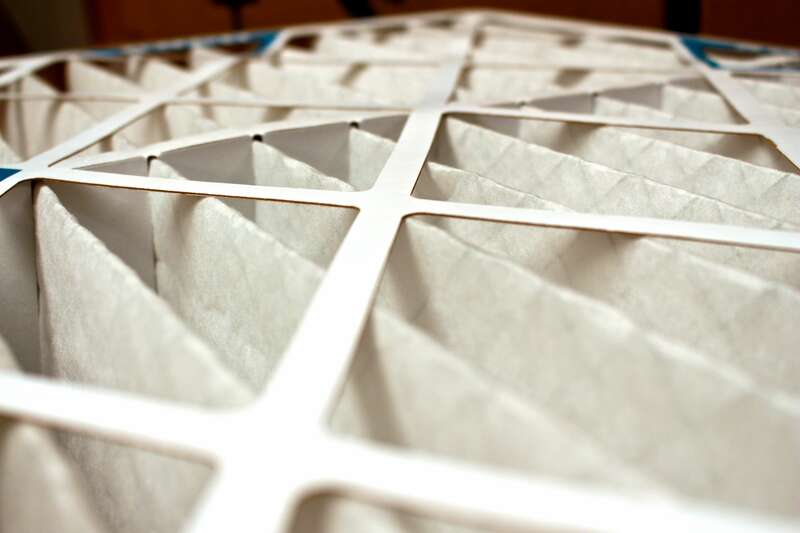 Double check that you have a clean filter that may be your issue. Short-cycling might also be from your thermostat. If your thermostat is an area with direct sun, drafts, or other temperature swings, this might be your issue. 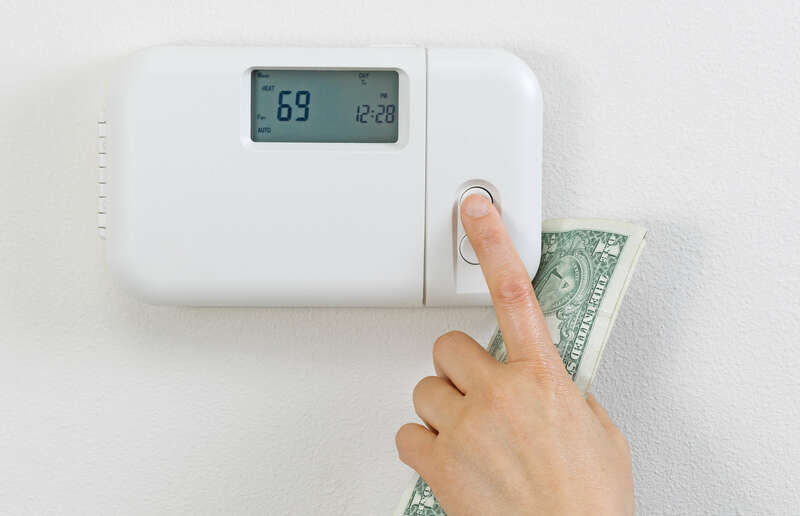 Try covering the thermostat, if that seems to stop the issue, talk to an HVAC about relocating your thermostat to a better location. Anytime an inflow is blocked, it makes your furnace overheat and shut off. Double check different intakes and outflows such as on top of your air vent register. Free any trapped dirt, dust, and debris to allow your furnace to function properly. 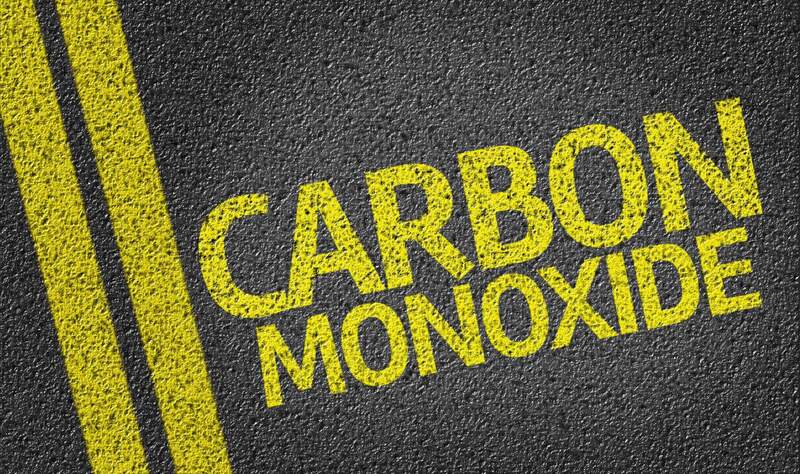 There may be other issues causing your furnace to overheat and quickly shut off. This could be a clogged furnace vent or a cracked heat register. 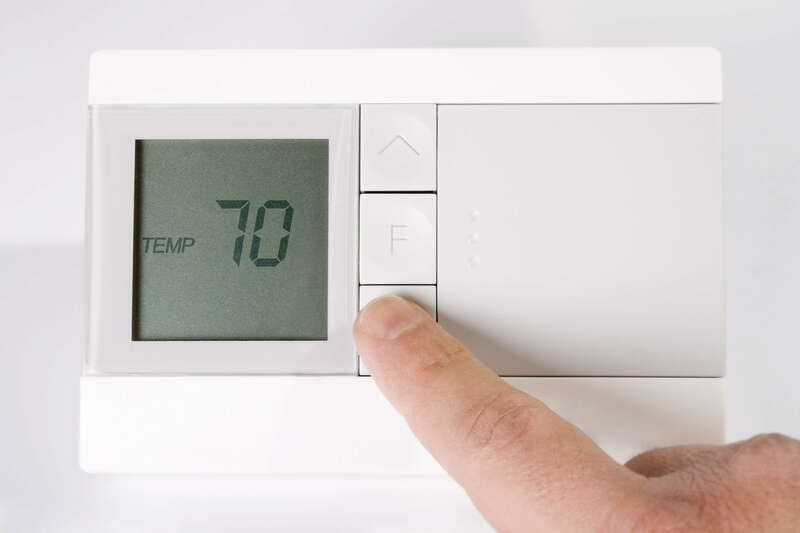 If you have tried basic troubleshooting and are still having the issue, it might be something more serious, and you should contact an HVAC service immediately. A cycling furnace can be a major headache, but it is likely a small issue. 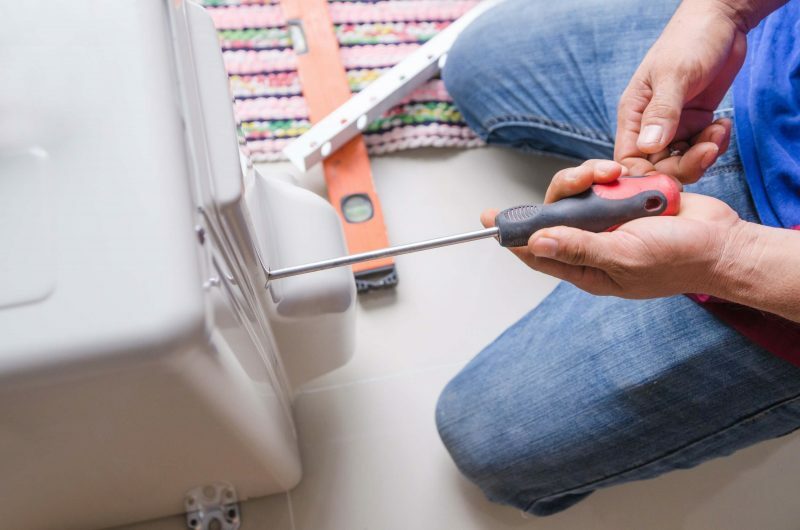 Try the above troubleshooting tips and if you’re still having further issues, make a call right away to an HVAC service to avoid harm to both you and your home. 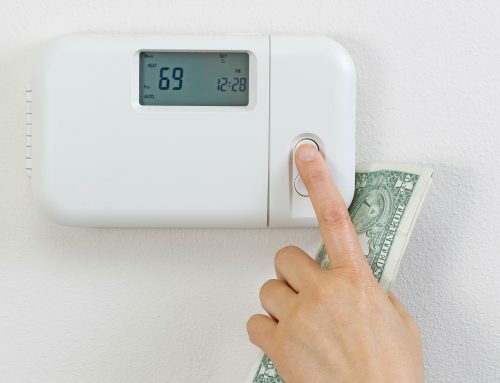 Read More: What Temperature Should I Set My Thermostat in Winter?